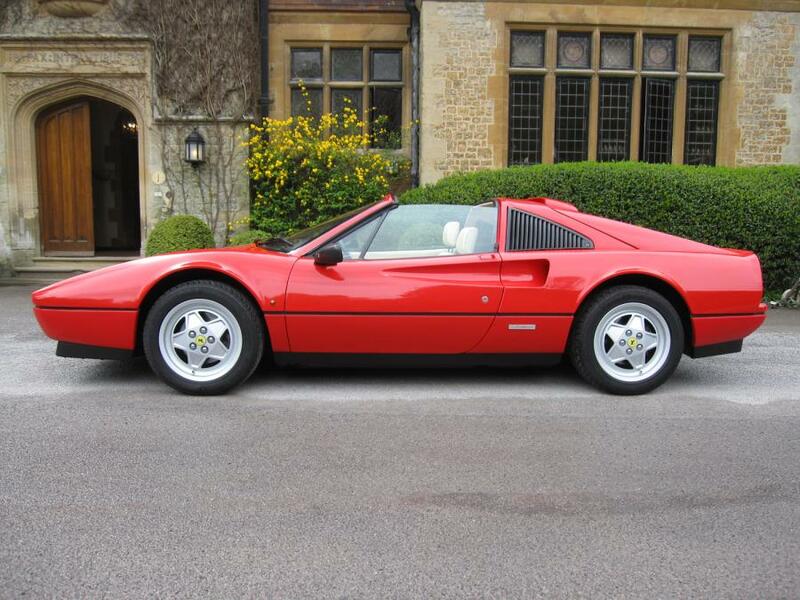 Just arrived for sale on behalf of the owner, is this 1990 348 Ts finished in the classic Ferrari red with tan hide and dark red carpets. It is one of the 261 cars officially imported by Ferrari UK, of which 190 are thought to remain. Colour coded as per the GTS, including the removable roof panel, front and rear wheel spacers. A comprehensive history from new to date, documents the 56,000 miles-1,900 miles per annum. The last owner, who has owned it for just under ten years, is a master technician for a prestigious car manufacturer "trouble shooting" problem cars, around the world,so you can imagine how well his pride and joy has been maintained. Very sensibly priced for a quick sale.